When it comes to web design, there is no doubt as a site owner or a designer you will run into flash. Flash websites are the “in” thing and if the bandwidth is there quite often the most amazing possible way to present your sites and clients. Adobe may have been the seed but flash has grown into its own over the years with no signs of slowing anytime soon. There are literally hundreds of flash apps, flash software’s, free website builders, and flash tools to test try win and fail at. 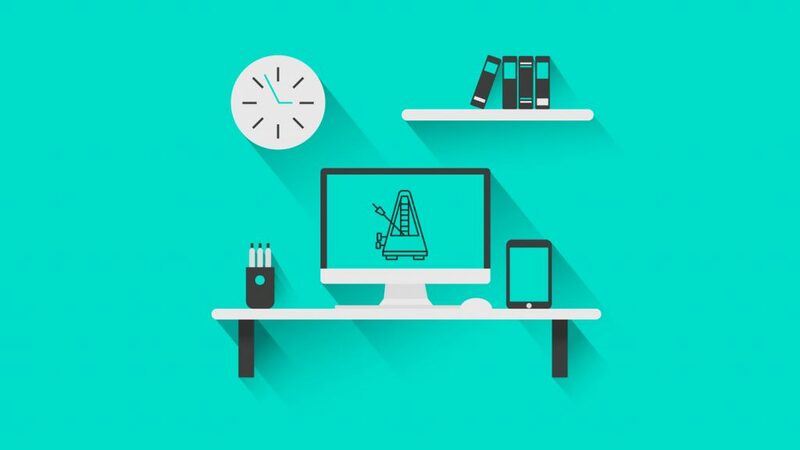 We have rounded up 50 incredibly useful flash web design resource from the simple to the extreme. Both free and paid tool with every entry point between from freeware flash to shareware, trialware and the ever famous demo brought to so many of our desktops over the years. Without further ado… FLASH here we come. 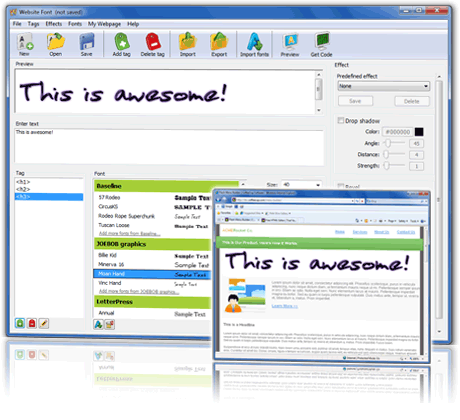 A4Desk (ver.6.35) is a professional, all-in-one flash design software suite to help users create websites, flash intros, and develop a flash presentation on Windows® 98/NT/XP/Vista instantly. 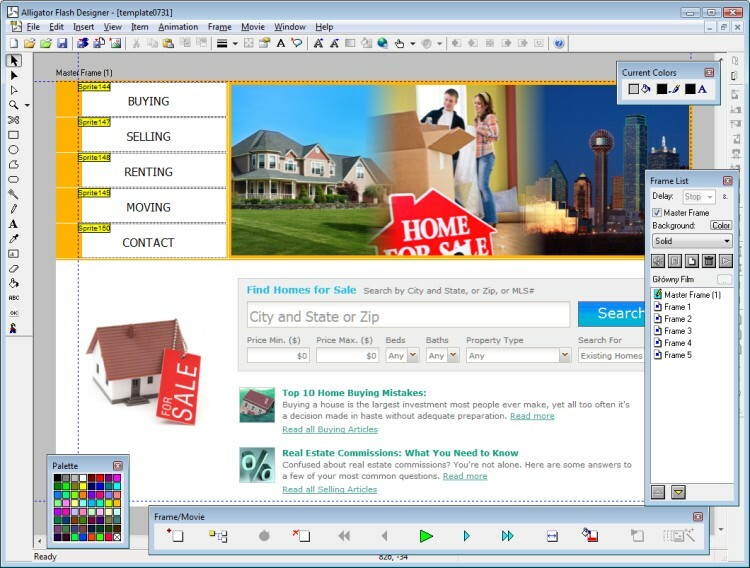 A4 Flash Menu Builder is an all-in-one, easy-to-use, templates-based Flash Menu building software. It helps you to create professional looking Flash menus in minutes. No Flash programming, scripting, or design skills required. 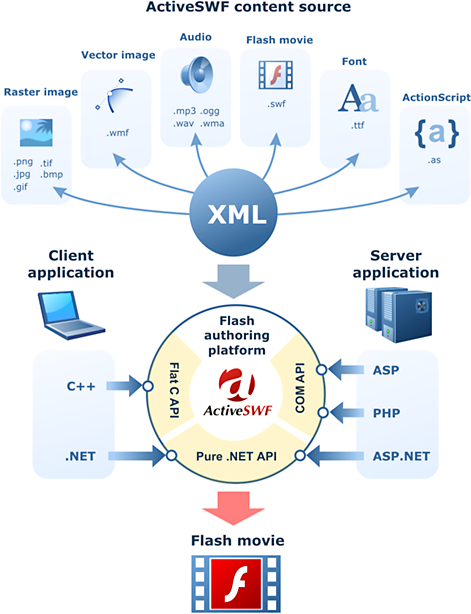 ActiveSWF generates Flash content dynamically and can be easily programmed to build Flash movies from XML. Being compatible with most of Windows oriented technologies including COM and .NET ActiveSWF SDK opens the world of Flash for millions of VisualBasic, C# and Visual C++ developers. Micro Menu is a menu made in flash but it does not require flash for customization; you can use almost any HTML editor to insert the menu in a web page and customize it. It is a simple flash file (swf file), the menu can be customized by editing a configuration file (the XML file) that will be placed in the same directory with the menu, so you can customize the menu using any text editor. Amara Intro and Banner Builder™ is the ultimate text effect tool to help web designers create animated Flash intros and Flash banners in the popular SWF file format, which can be used in any website and viewed in the Adobe® Flash® Player. No knowledge of Flash is needed to create animations with Amara Software. With Amara Menu and Button Maker™ you can create professional Adobe® Flash® Player compatible Flash buttons and Flash menus that can be inserted into any website in a snap. Amara News Ticker™ creates horizontal and vertical Flash news tickers in the popular SWF file format, which can be used in any website and viewed in any browser. No knowledge of Flash is needed to create animations with Amara Software. Create Flash intros, Flash banners, and text effects with Flash templates from Anim-FX for your web site – fast and easy. Anim-FX is a very compact Flash tool based on a wide range of Flash templates. The unique thing about Anim-FX Flash intro and banner builder is that the positioning of the text and the number of text lines is flexible. SWF Text is an authoring tool of Flash text animation. It embraces 160+ text effects and 40+ background effects, and users may also customize all the properties of a Flash, including font, text color, and layout, etc. 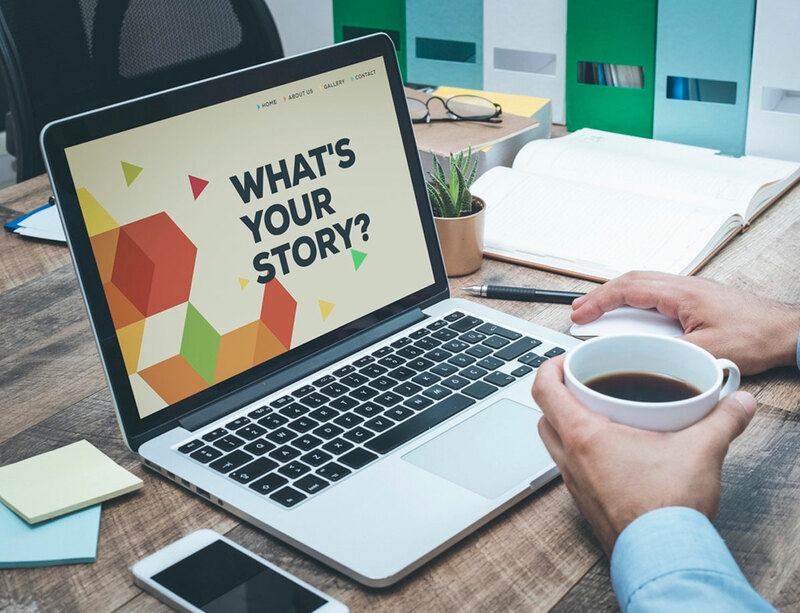 With SWF Text, a user without any experience of Flash development can easily create a Flash banner or an introductory page within a few minutes. And all you need do is to input text, select font and animation effects. While a veteran Flash designer may use SWF Text for text animation in a project, which sure greatly saves your time and effort. Ultra Flash Video FLV Converter is professional Flash Video Encoder and SWF Converter software which helps you convert FLV and SWF video files. The FLV Converter can convert so many video formats including DivX, XviD, AVI, WMV, MPG, MPEG, MP4, M4V, FLV, 3GP, ASF, RM, RMVB, MOV, MOD, ASX, MKV, OGM, SVCD, VCD, VOB to FLV and SWF format. The Flash Video Converter is an extremely easy to use flv streaming converter which can convert AVI to FLV, MPEG to FLV, WMV to FLV, MOV to FLV, RM to FLV, MP3 to FLV, etc. It also a powerful SWF converter including AVI to SWF, MPEG to SWF, WMV to SWF, MOV to SWF, RM to SWF, MP3 to SWF, etc. With very simple settings, the software convert FLV file super easily and fast. 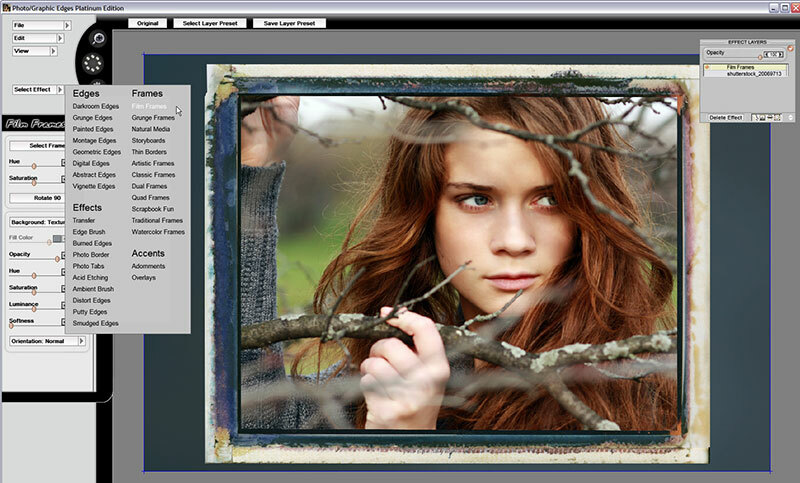 Photo/Graphic Edges 7.0 is a suite of professional software for adding edges, frames and borders to enhance your photos. The new Platinum Edition now includes an amazing collection of film frames, darkroom effects, grunge edges, natural media borders, and dozens of other new styles with over a thousand pieces of new creative content. Cool Flash Maker specializes in creating professional quality, customizable flash websites, banners, intros, navigations media. In addition to flash website designs, the software provides a wide variety of customizable templates/samples to meet different clients needs. Cool Flash Maker is the great flash web design tool to help web master design animated flash media. 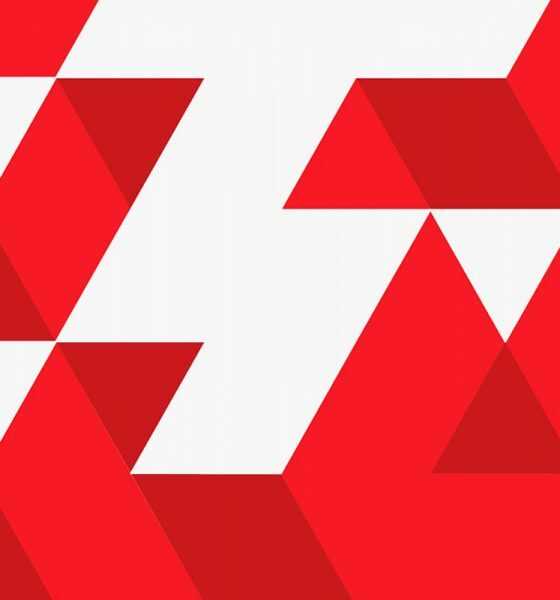 Cool Flash Maker is very user-friendly, wide range HTML/Flash Templates ready for use, and you don’t need any Flash or programming skills to use it. Banner Maker Pro for Flash creates flash banner ads, flash intros, logos, image ads, web headers, and other web graphics quickly and easily. By using a wizard-like interface, Banner Maker Pro for Flash allows you to easily create professional looking banners and flash intros using the flash format in just minutes. Simply follow the tabs at the top of the program to go step-by-step in the image making process. When you have completed the image, just save and add it to your website. Create an animated flash banner in under 5 minutes! No graphics expertise needed. With Firestarter, you can add text, images, sounds, links, and shapes, and control their motion, opacity, layer order, and more. Import images from any format, and convert WAV files to MP3 format, then export them as Macromedia Flash (SWF) files. Use built-in FTP support to upload your movies. Use the HTML code generator to copy and paste the code right into your Web pages. 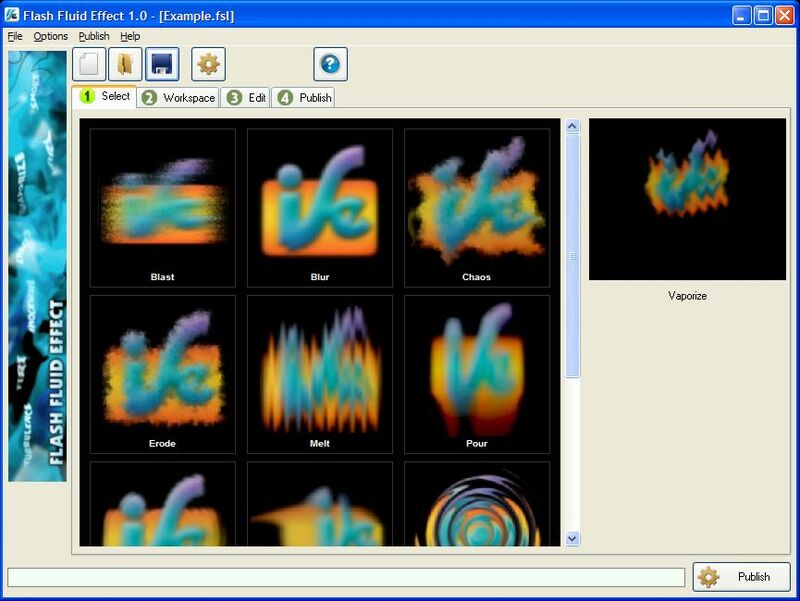 Firestarter also includes preview capabilities for movies and special effects, as well as the ability to loop audio clips, resize images, apply fade effects to text, and more. Website Font offers awesome fonts from our favorite font foundries, as well as the sIFR Font Maker tool, which lets you convert fonts from your computer to SWF. You can then customize these fonts with a wide array of effects, including bevel, glow, and drop shadow. Step-by-step instructions make previewing and applying the fonts to your Webpage a breeze. It’s never been easier to spice up the fonts on your site! 123 Flash Menu is a quick and easy way to build a wide range of Flash menus. It comes with 121 built-in templates, like navigation bars, drop-down menus, scrolling menus, etc. 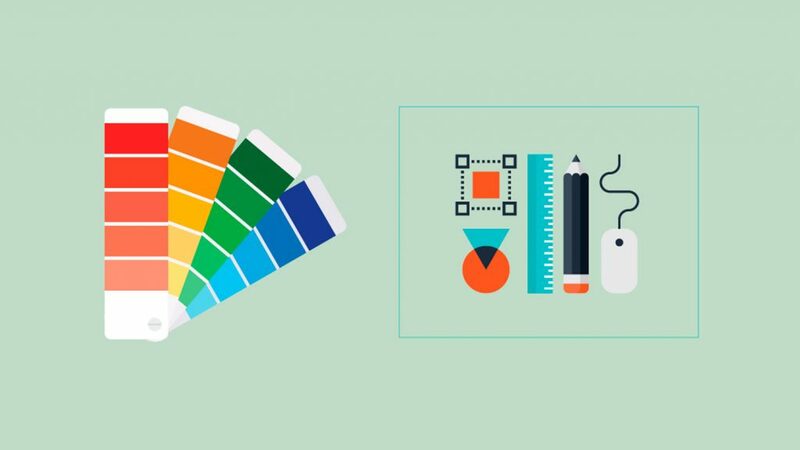 On top of this, it gives you complete control over the appearance of your menus, including options for specifying font, colors, dimensions, etc., to match the design of your website. You can also embed any non-standard font into the flash menu to ensure that your users will see the menu exactly as you designed it. With the help of their publishing wizard, all of these menus can be inserted into any web page in a snap. Flash Admin is a powerful, easy-to-use Flash management tool available for windows. You can easily manage, browse, convert and display all kinds of Flash files on your computer. Flash Decompiler Trillix is a feature rich and powerful SWF to FLA converter, which will help you decompile Flash movies, convert SWF elements into multiple formats and edit SWF movies (dynamic texts, hyperlinks and more) on the go without Flash Studio installed. Since version 4.X you can also convert Flex files back into Flex projects in case your SWF files were built in Flex! Moreover, you will be able to extract all elements from SWF files and save them to your hard drive in various formats. Flash components (also known as plug-ins) that ease the work of web designers and web developers. 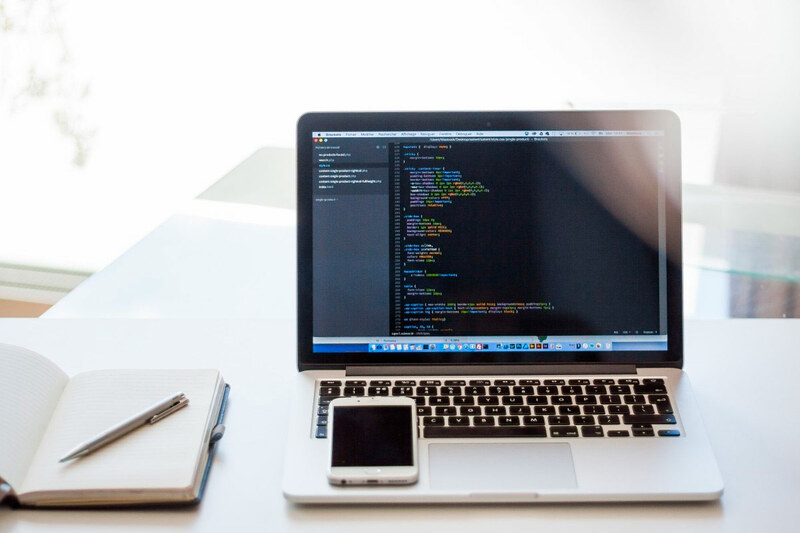 Our tools extend the functionality of Flash (8, CS3, CS4) and Dreamweaver (8, CS3, CS4) bringing new features, optimizing the development and increasing the productivity for both beginners and advanced users. SWC Encrypt™ provides real ActionScript protection and resources protection without a loss of performance in the SWC component. SWC Encrypt™ generates encrypted Flash .swc component which can be used in the Flash movie. The output movie can defeat the most popular decompiler tools on the market. 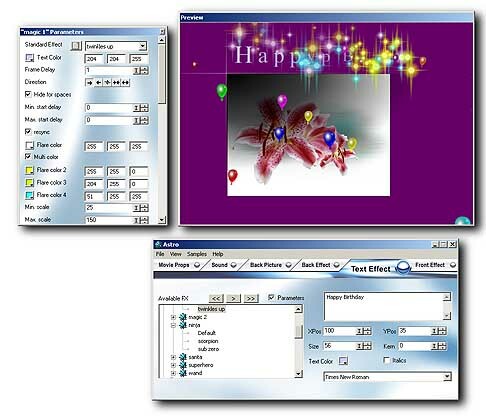 iceProjector creates Rich Intenet Desktop Applications. It simply makes the rectangle windows disappeared so that Flash movies animate in transparent background (windowless) style. The result movies, featured with anti-alias edge support for Win2000/XP and the unique Clean Edge technology from Flashants, guarantee the best animation quality and playback performance. You can create fantastic programs such as screen-mates, desktop AD tools, viral marketing programs, mouse trail effects and any kinds of internet applications with this magic program. InAlbum is a unique software to help you turn your digital photos and videos into stunning photo albums. It is fun, quick, and easy to use ! Create Flash websites, presentations, slide shows, menus, banners, buttons and online applications Import photos, screenshots, Flash cliparts, animated GIFs and video files Add shapes, lines, curves, text, 3d effects and gradients Insert links to other pages, create buttons and clickable hotspots Play background music, voice-overs and click sounds Apply animation effects (like zoom, flip, rotate, slide-in, fade) to each object Export Flash files (SWF) and add them to your website Use ActionScript 2.0 to handle your own events. Flash Fluid Effect is a tool to easily and quickly create cool flash animated bitmap effect such as melt, vaporize, warp, blur, etc. There is no need to know any scripting language. Simply select an effect from a library and customize it by adjusting effect parameters. Flash LipSync allows you to create lipsync scripts for flash. Just sync your audio with a mouth animation and then export the action-script to be used in any flash program that supports Macromedia’s standard action-script. Simply choose from 100+ ready to use templates or custom templates which let you combine, mix & match background animations, buttons, photo frames, fonts, transition effects, etc. Perfect for special events such as birthdays, weddings, holidays, celebrations, etc. Fun SoundPlayer Maker 2.3 is a Flash tool which allows you to create Flash music players and buttons for your web site. No Flash experience is needed to create Flash audio player and embed it into your web page. Flash MP3 player or Flash radio – it’s the matter of your choice. Flash sound players with MPEG audio streaming support allow you to embed both MP3 audio and online radio in your web site. Astro creates real-time awesome Flash text effects, which you then can use in your Adobe Flash work, or use directly on your web site. Your text effect can be further spiced up by adding Flash background and foreground effects. There’s a choice from more than 450 (!!) text effects and over 80 other Flash effects. 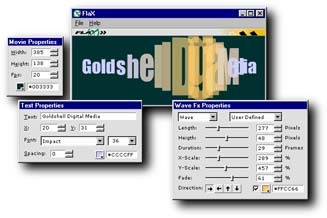 FlaX creates real-time text effects for Adobe/Macromedia Flash! With its intuitive approach, it has raised the standard for Flash text effects. The new FlaX version 5 has almost doubled the amount of effects: FlaX comes now equipped with 256 predefined effects, subdivided into 85 very adjustable effect groups which can be tweaked using sliders and buttons, creating tens of thousands of unique effects. AiO Flash Mixer provides a new way to create your SWF easily. You can merge several SWF, text and pictures into a new SWF by dragging and dropping. It is very simple to use, just pick existed Flash and drop them into your own Flash. You can move, resize, rotate and displace the Flash you added. The final Flash is exactly the same as it displayed in the working area. You can set the picture or music as the background. For advance user, timeline can help you to set the display time of the Flash you added. Infine Capture Flash is a software allows you to capture flash files from all open webpages and temporary Internet files, and save them to disk. You can preview each Flash file (.swf) with the built-in viewer. With the program, you can get any Flash file you are visiting or have visited. It gets all Flash file from local cache files, so you needn’t waste any bit bandwidth unnecessary. 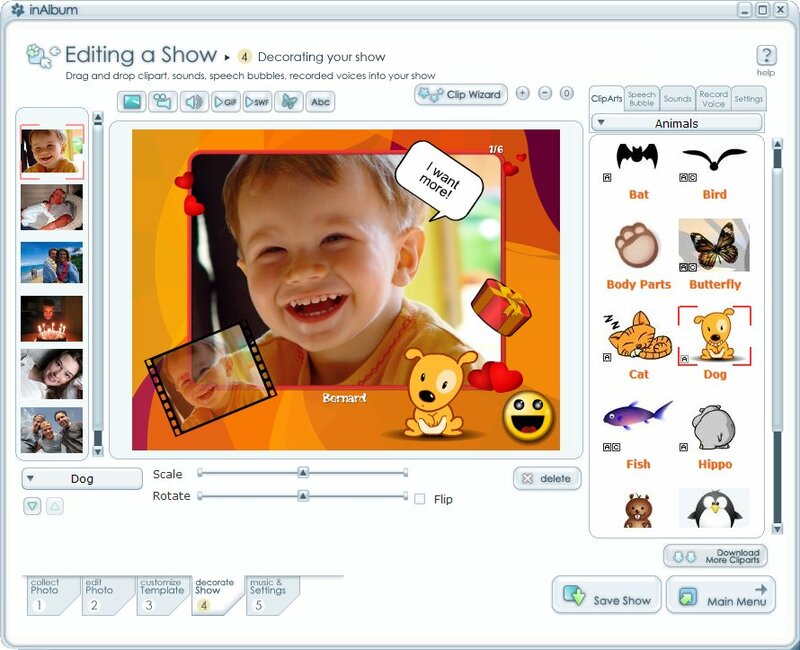 FlaPops is a step-by-step program for designing short Flash movies or presentations. It includes 14 designs which can be customized. The included designs can be used by themselves or as a part of a web page, like an animated section displaying your message. 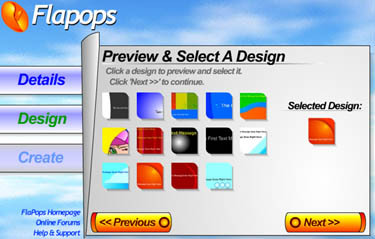 Create your Flash animation or Flash splash intro with FlaPops and create it quickly. Keeping the process to a simple 3 steps, you can customize, then select your design, and create your Flash splash intro. You can also use the Flash splash intros as a movie showing three short testimonials on the side of a web page, or as square Flash advertisements. Use your imagination with what you can create with short animation items. With the Flash Website Builder you can be up and running with your own fully complete and professional looking Flash website in less than an hour! Plus, with the Flash Website Builder, you can easily update and change your website content or design in the future with the click of a button. FlashWebKit v2.0 even includes special automatic text site creation for maximizing Google search engine indexing of your websites! 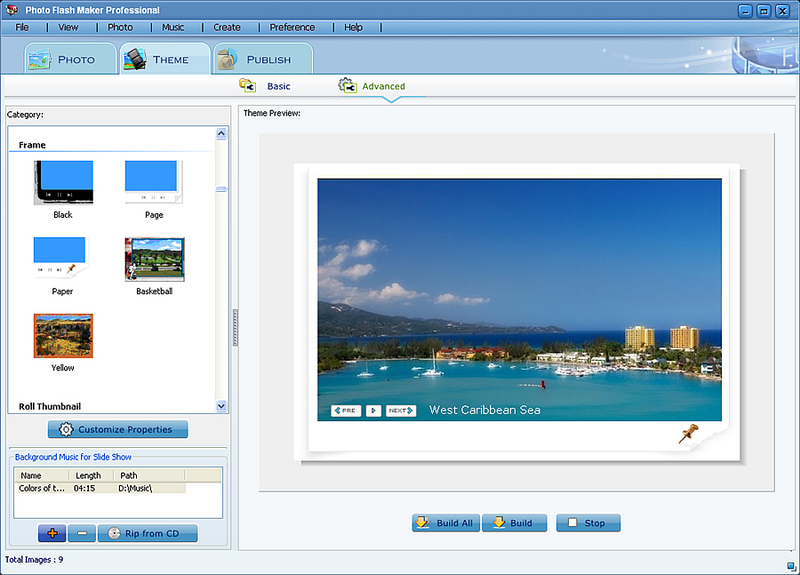 Flash4D v5.0 features up to 50+ features to customize your intro with from simple text editing to complex customizing features like adding images, automatic url redirection after the intro plays, changing the size, customizing the music, adjusting the color of the text and more in the highest Flash4D software bundle. Used by both professionals and novices to create rich interactive content for web sites, KoolMoves is a popular Flash authoring tool with rave industry reviews! Combining ease-of-use with a wealth of powerful animation effects, KoolMoves makes it easy and inexpensive to create professional quality animations for web sites. Longtion SlideShow Pro is a program that creates slide shows from your digital pictures. A slide show may be created from digital pictures stored in common formats created by digital cameras, scanners, and photo developing services. 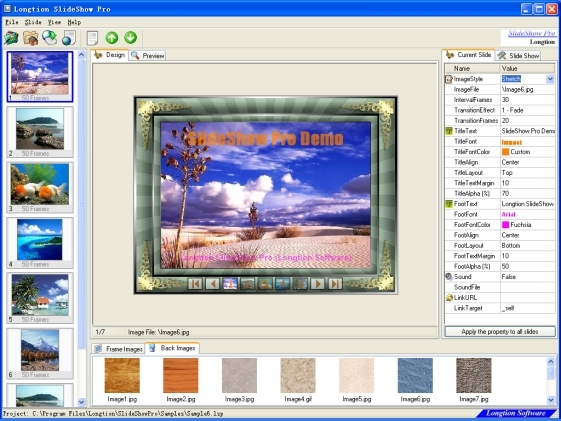 Longtion SlideShow Pro creates slide shows in the Flash movie format developed by Macromedia. 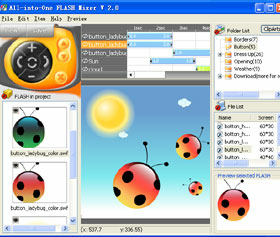 Flash movies can be played on any computer that has the Macromedia Flash Player installed – including any Windows or MacIntosh computer as well as many Unix computers and PDA’s. You can download the free Flash player on the Macromedia Download Site. If you have some digital pictures and have the Flash Player Installed, you are ready to create a slide show. 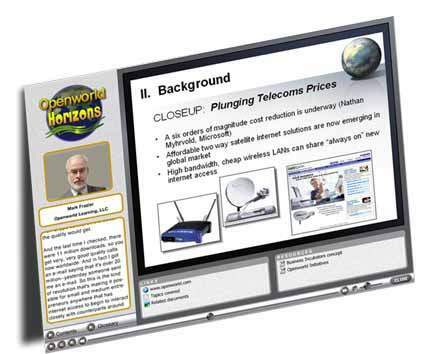 Openworld FlashPresenter lets you create rich media presentations, based on Macromedia Flash animation technology, with live streaming video that plays in sync with scrolling transcripts, slides, and hyperlinks to related resources. Your presentations can be easily navigated with popup Contents, whose topics are shown in tree menu format, and with a Glossary window that lets users search and find topics of interest. Openworld FlashPresenter natively uses Flash Video (FLV) format for video/audio tracks. The video encoder is included, which lets you easily convert any popular video format such as AVI, MPEG, etc. into the near-universal Flash Video format. 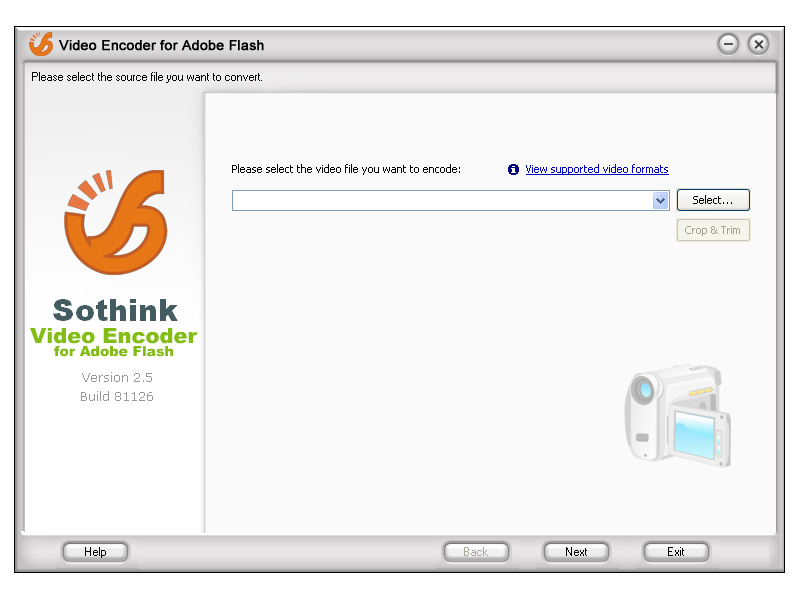 Sothink Video Encoder for Adobe Flash is a fast and powerful Flash encoder. This Flash video encoder encodes video to FLV and Flash SWF of high quality. It gives full control over the FLV encoding process. Create Flash particle effects easily without any scripting knowledge. Turn your bitmap logo into a fire, smoke, aurora, fairy dust, electric animation in a few clicks. Select from tons of particle effects such as fire, electric, water drip, corona, aurora, light, plasma, fairy dust, matrix, smoke, etc. Create a particle effect from any shape easily by using any shape within a bitmap file. Customize your particle effect by adjusting parameters such as density, speed, life-span, size, color, transparency, etc. Potentially you can create thousands of different varieties of particle effects. Create a looping particle effect animation which will play seamlessly in a loop. Publish as an AVI video (with/without transparency). Publish as an SWF/FLV file. Publish as a series of images (PNG/JPEG/BMP) with/without transparency. Trendy Site Builder is an online site creation tool for independent professionals like doctors, attorneys, musicians, models etc and small businesses like restaurants, salons etc. Trendy Site Builder brings together different aspects which are needed to put a professional site together. The Trendy Website Builder enables users to generate and maintain a full multimedia designer Flash web site with utmost ease. 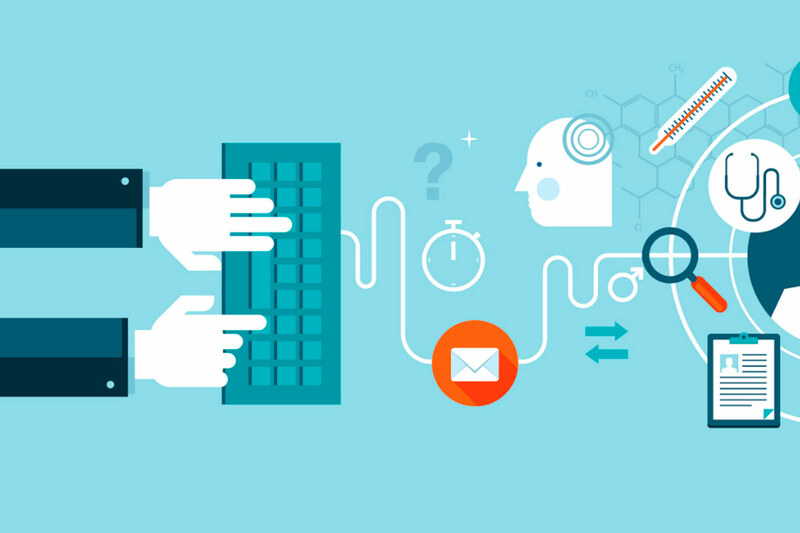 The users get to choose the website design of their choice from 300+ flash designs. The user can edit the content like text, images etc on the flash website of his/her choice and select music of his/her choice. No programming skills or knowledge is required to build your flash website using the TrendyFlash.com’s website builder. As you can tell there are more options in flash web design than you can shake a stick at as they say. We will be working over all the tools fully soon to give detailed reviews of each and break it down further. 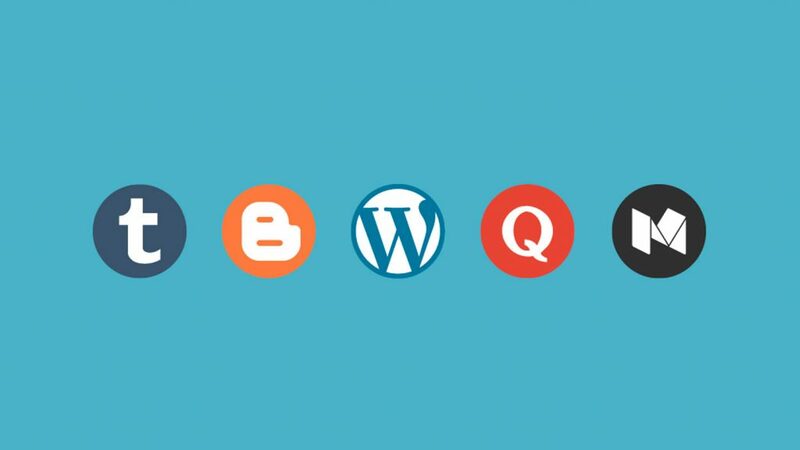 From the free to the high end there are numerous options for your flash website ideas. 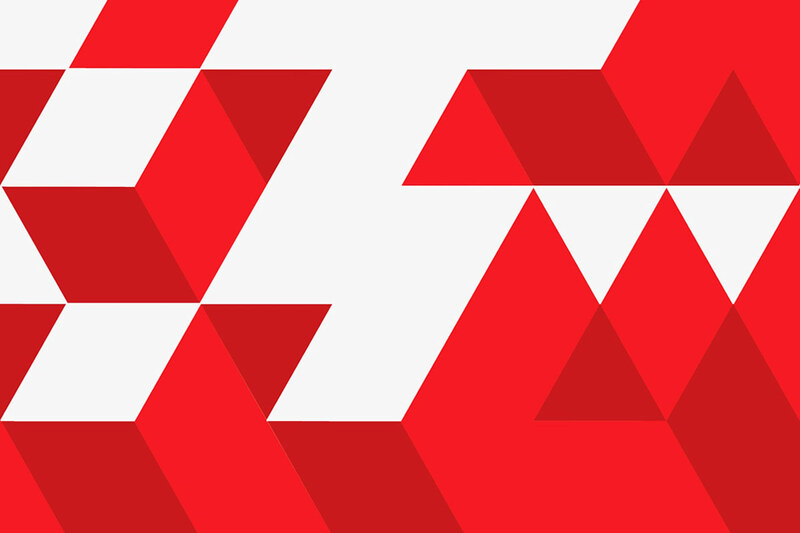 Enjoy the options and let us know if we missed any of your favorite flash design tools. 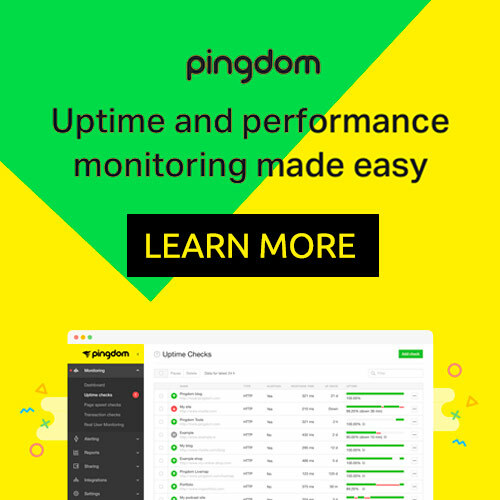 As a design and software junky, I would love to know if I skipped any and want to bring it all back for you our readers. Now stop reading and go make something…. Then tell us about it so you can be featured in the next post too.